Unbelievable comfort, extra warmth, extra double width. 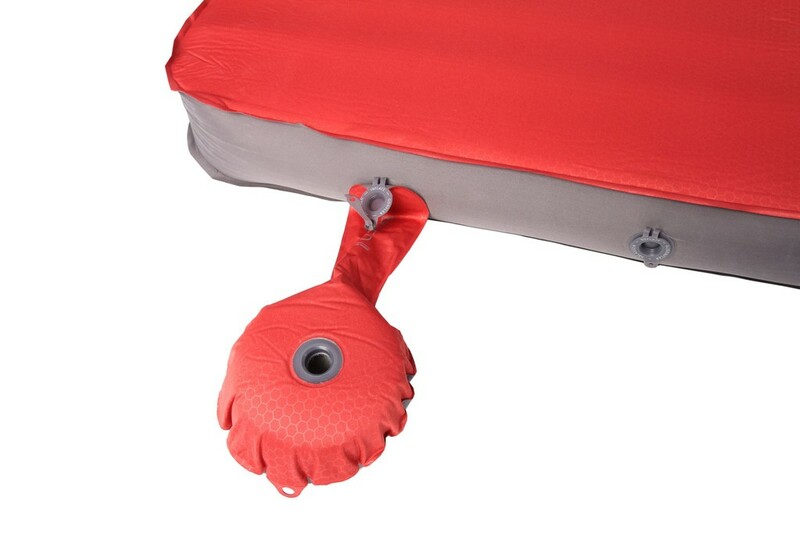 A pioneer in a new generation of double wide 3D self inflating mats that offers an absolutely level sleeping surface. 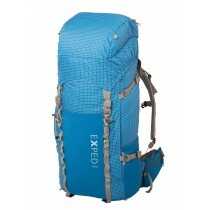 Building on the popularity of the Exped MegaMat, this is truly the closest you can come to sleeping on your bed at home. 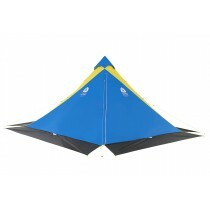 Double wide for two people, this mat completely fills a wide 2-person tent. Vertical sidewalls carry its 10cm thickness right to the edge in all directions offering an absolutely level sleeping surface. 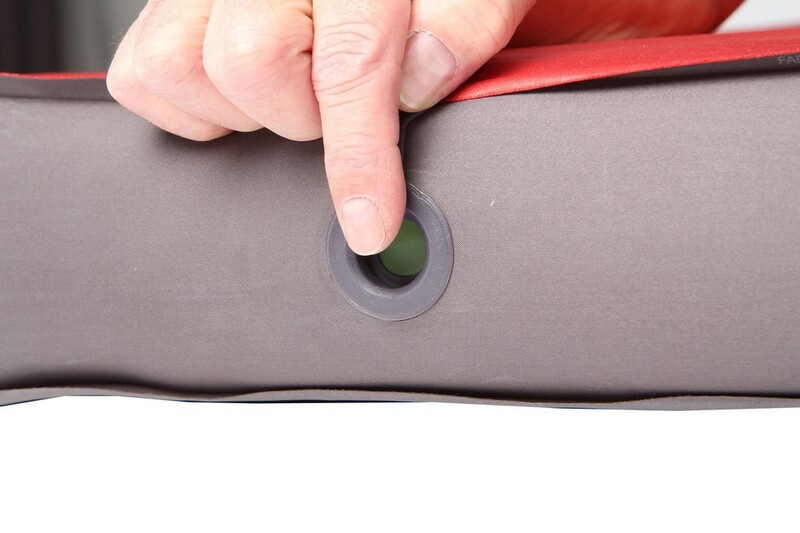 High quality foam insulation and a stretch tricot top surface offer amazing support. This is the ultimate car camping or rafting mat!